We're big fans of Windows 10 and laptops in general. 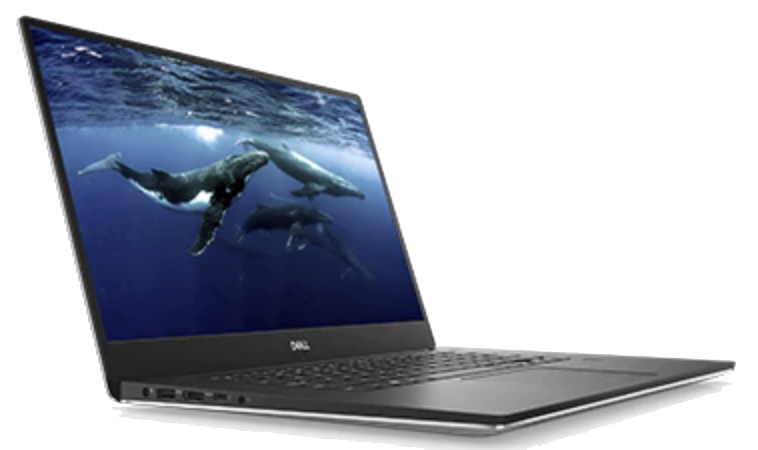 When it comes to Lenovo and Dell notebooks, we've tried nearly all of them and can make some recommendations when spoilt for choice. Train Merger - buy, merge and manage your trains!